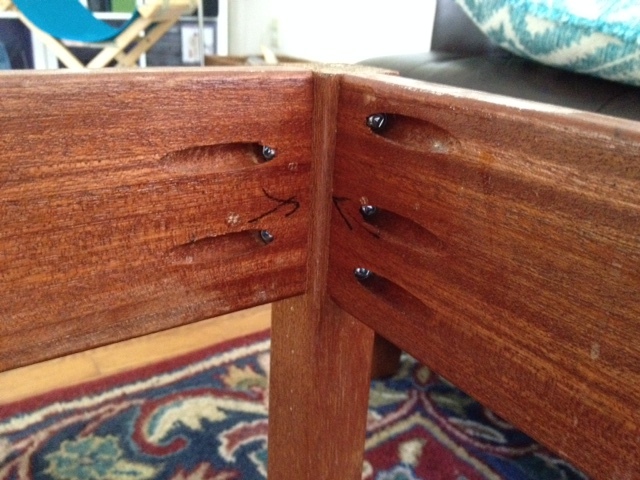 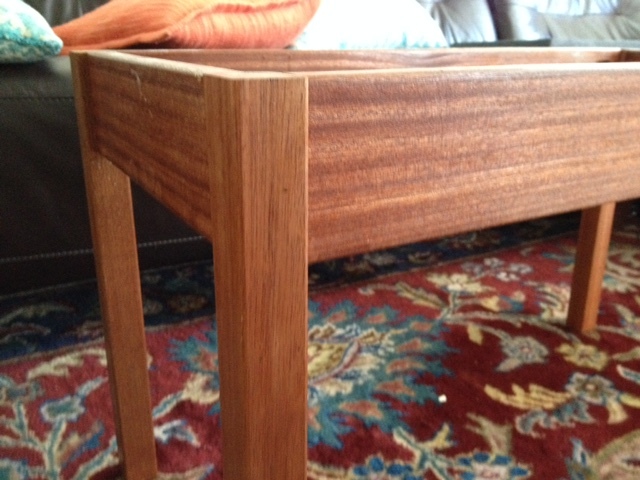 I am now fabricating custom coffee tables and end tables with beautiful deck grade mahogany and counter top remnants and pieces of old sinks, etc. 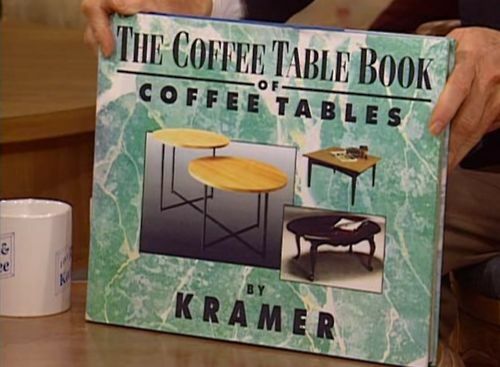 You name the dimensions. 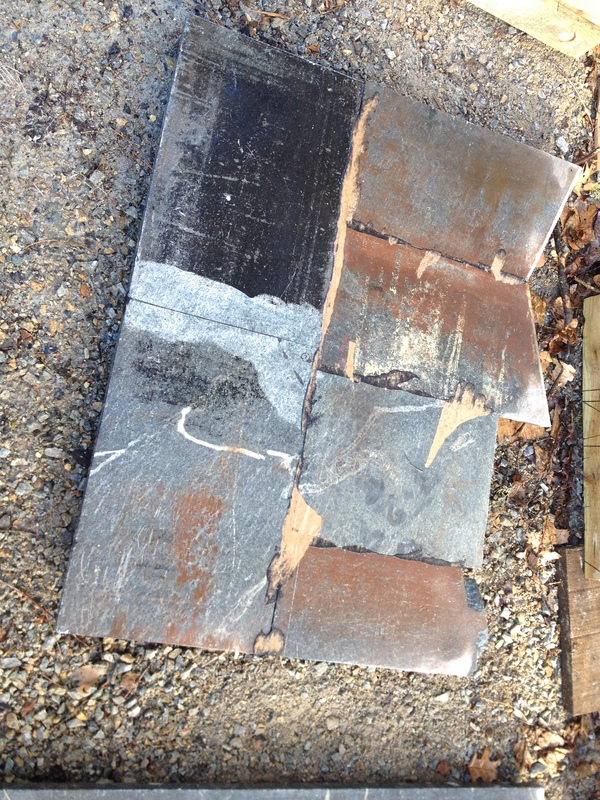 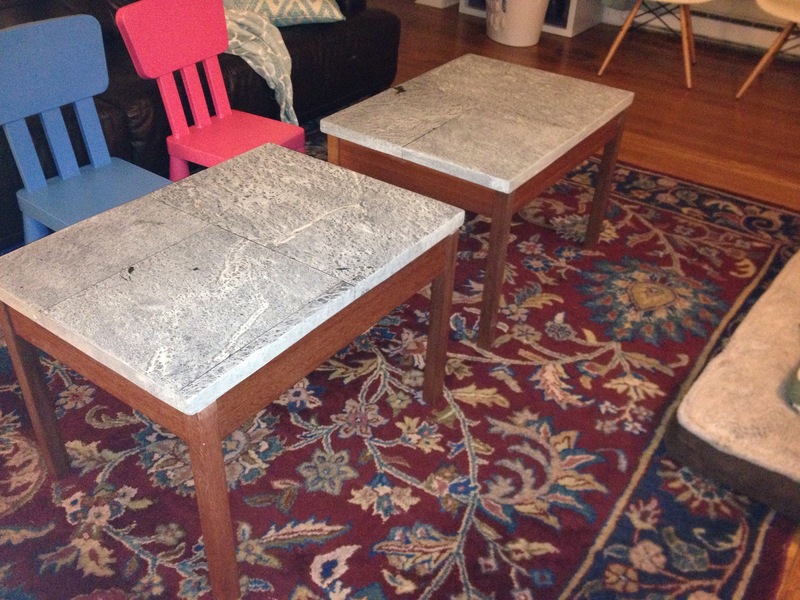 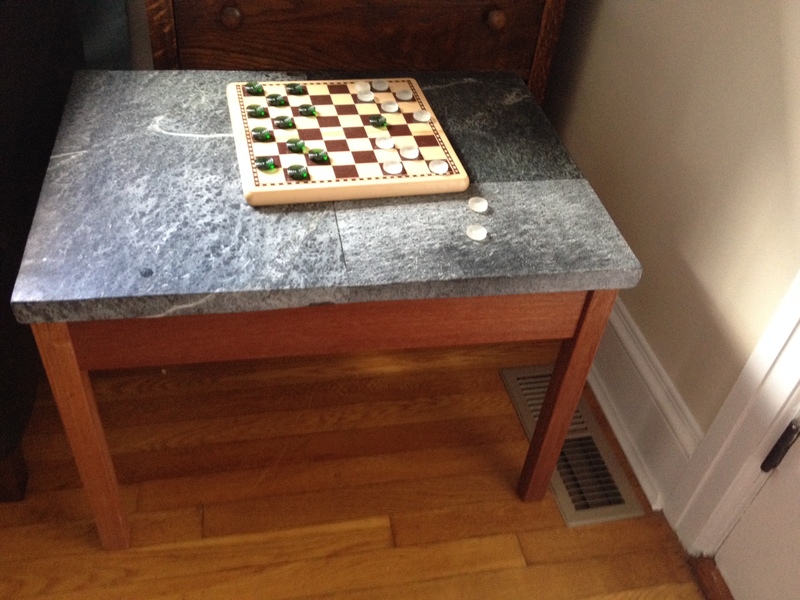 Soapstone is ideal for a coffee table since they are coffee spill and red wine stain magnets. 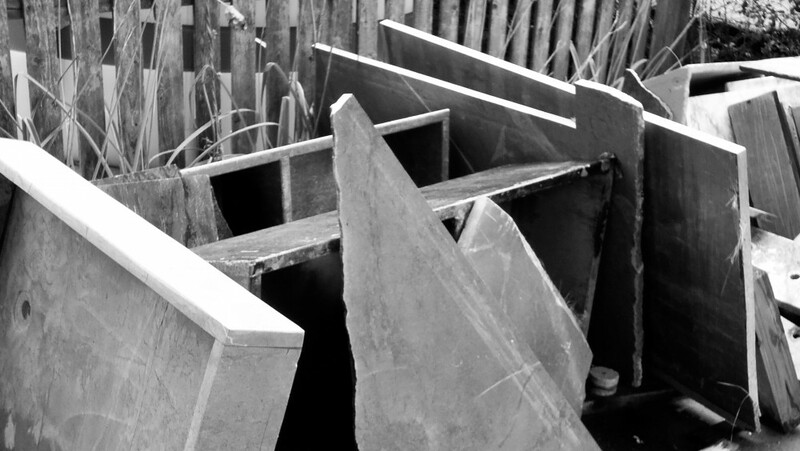 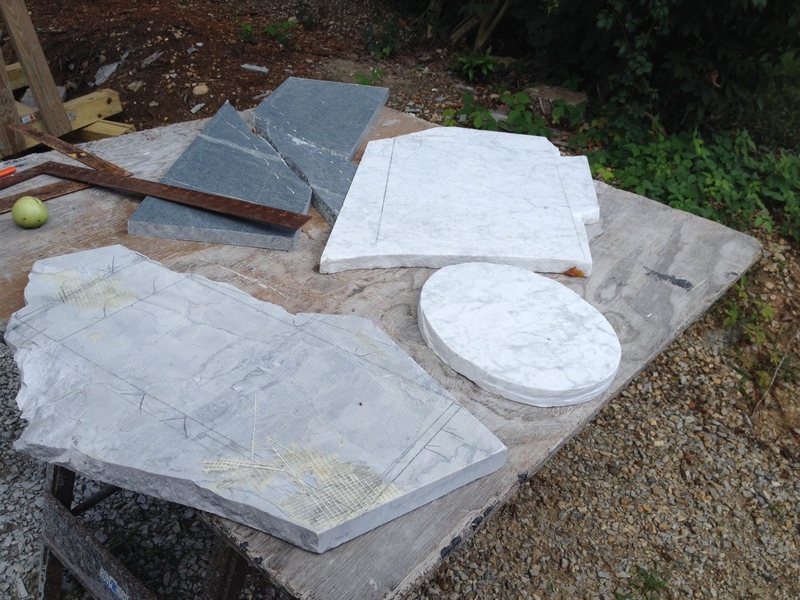 Here is a recycled sink top prior to finishing then finished and cut in half into two table tops.